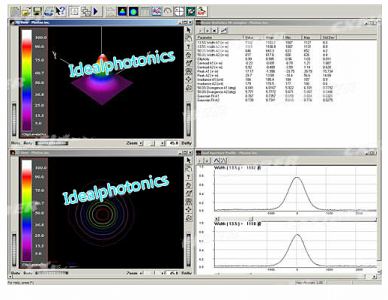 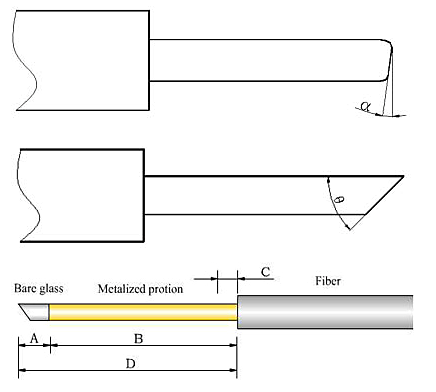 IDP Bevel finished fiber is mainly divided into two categories: for one category, the bevel angle is 0°-10°and this category is used to prevent reflected light on the surface from returning to the laser device. For another category, the bevel angle is 40°-50°and this category can make the optical path to change or produce total reflection for a large angle. 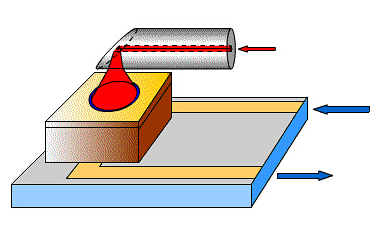 The optical property of planar finished fiber depends on its cut surface. 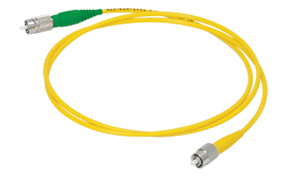 It is used for the coupling of high-speed receiver device and the coupling of the laser to the fiber side face.